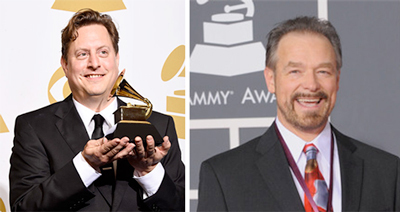 On Sunday, February 8, the 57th Grammy Awards will be presented in Los Angeles. 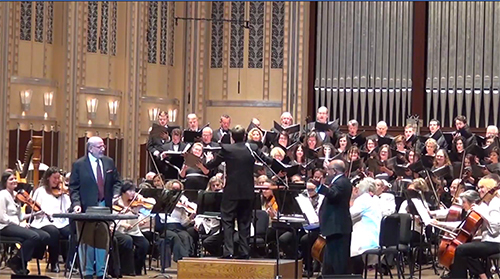 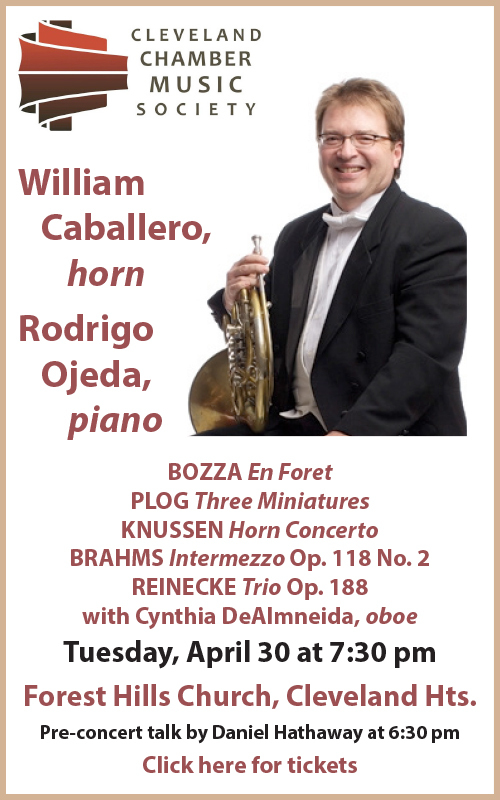 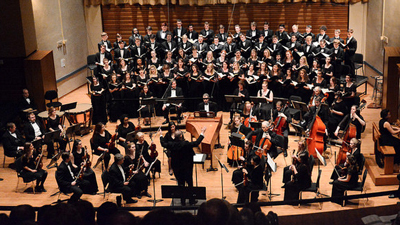 ClevelandClassical.com wishes the best of luck to all the Northeast Ohio nominees. 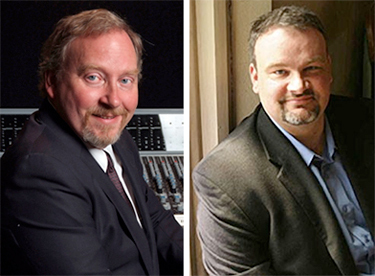 Today we continue our discussion with Azica Records founder and recording engineer Bruce Egre (left) and classical music producer Alan Bise (right). 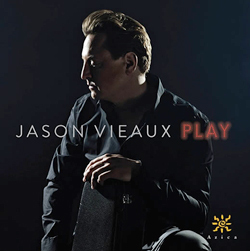 Following an informative conversation about guitarist Jason Vieaux’s Grammy-nominated album Play, on Azica, and the nominating process, the topic turned to the ever-evolving recording industry. 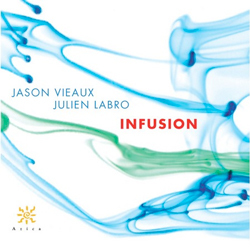 Guitarist Jason Vieaux’s solo album, Play, is among the five 2015 Grammy Award nominees in the category of Best Classical Instrumental Solo. 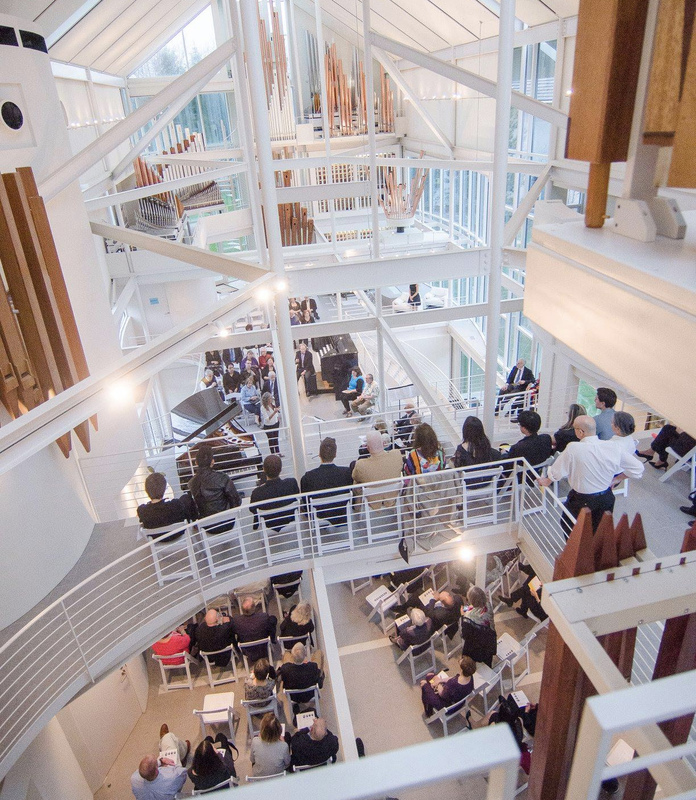 The awards ceremony will take place on February 8 at Los Angeles’s Staples Center. 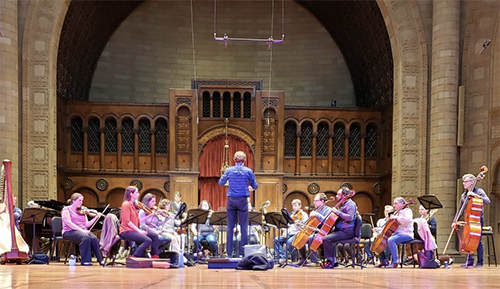 The album, released in January 2014 by Cleveland’s Azica Records, includes showpieces by Barrios, Sagreras, Bustamante, and Sainz De La Maza, as well as Tárrega’s Recuerdos de la Alhambra and Capricho Arabe, Vieaux’s own arrangement of Duke Ellington’s In A Sentimental Mood, and Andrew York’s Sunburst, which had “Encores” as its original working title. 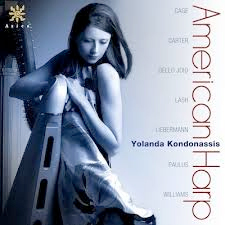 With sixteen recordings to her credit, one could wonder what harp music there could possibly be left to record, but once again the musical genius of Yolanda Kondonassis has prevailed with her latest release, American Harp, on the Azica Records label. 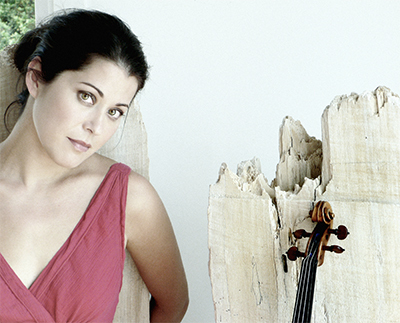 In her liner notes, Kondonassis writes, “The compositions on this album were chosen to highlight the range and dimension of the harp’s voice in American music from the middle 20th-century to present.” Indeed, the album showcases pretty much everything the harp is capable of doing — and that’s much more than merely glissandos. 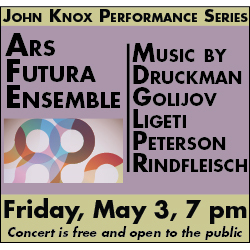 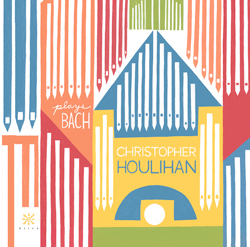 The album visits eight works by such well-known composers as John Williams, Lowell Liebermann, Stephen Paulus, John Dello Joio, John Cage and Elliott Carter, as well as a ninth by the young composer/harpist Hannah Lash.